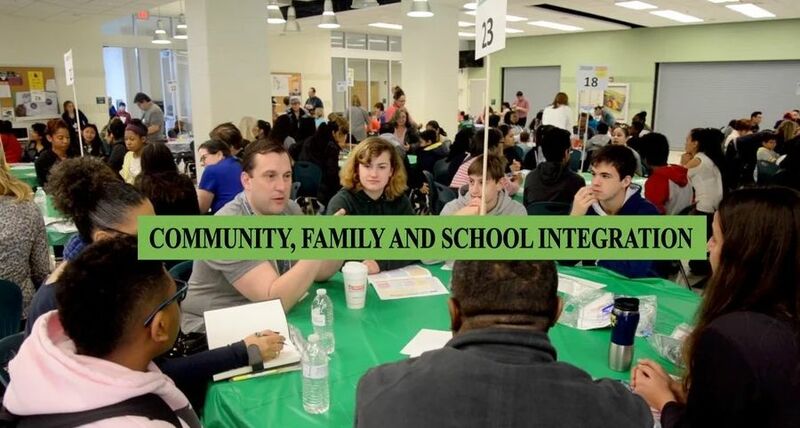 In this week’s episode of the Whole Child series, we focus on community, family, and school integration, highlighting some of the ways APS collaborates with families and the community to create a community environment that supports all students. 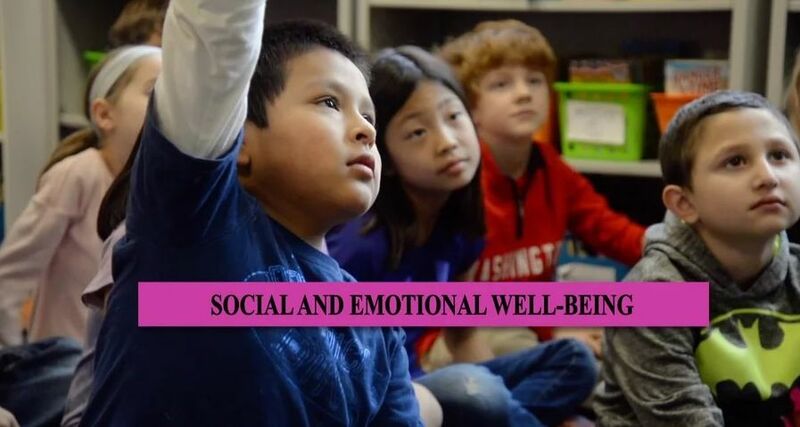 In this week’s episode, we highlight the third tenant of the Whole Child Framework: The social and emotional health and well-being of students, which enhances students’ capacity to integrate skills, attitudes, and behaviors to deal effectively with daily challenges. 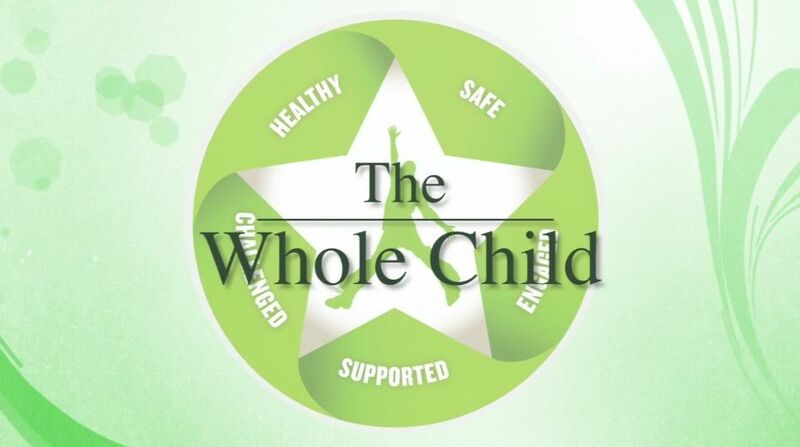 In this week’s episode of the Whole Child, learn about some of the unique approaches that APS has implemented to promote the physical health and well-being of students. APS launched a new video series on the Whole Child.